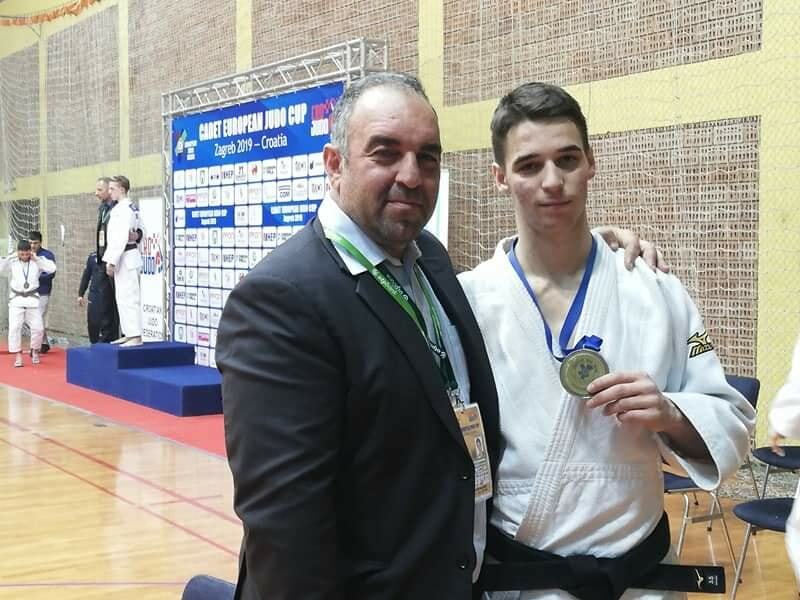 Friday April 12, 2019 saw the Annual General Meeting for the Cyprus Judo Federation. During the meeting, the new Constitution of the Federation was approved and the elections for the officers of the Management Council for the next four years. 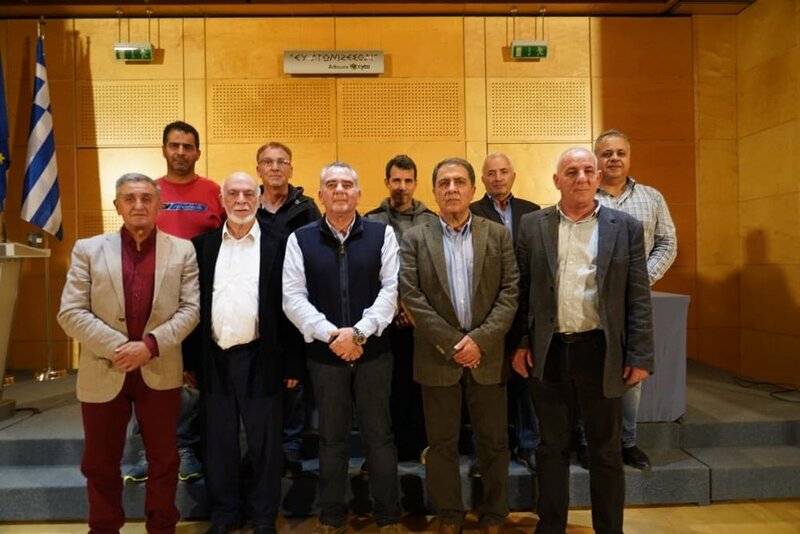 Mr. Sotos Tricomitis continues as President of the Federation (unanimous decision) and more information and contact details of the members of the Management Council can be found HERE. 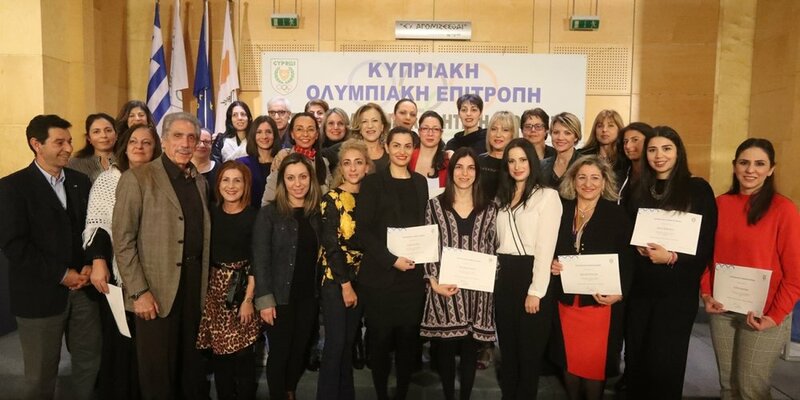 The Cyprus Judo Federation is very proud to announce that two of our female coaches, Popi Stavrinou and Vaso Constantinou were honoured by the Cyprus Olympic Committee with the diploma "Sports Administration - Women's Empowerment at the Decision-Making Centres". The ceremony for the diplomas was held on Tuesday, February 12, at the Olympic Hall, to the participants of the training programme "Sports Administration - Women's Empowerment in Decision-Making Centres". 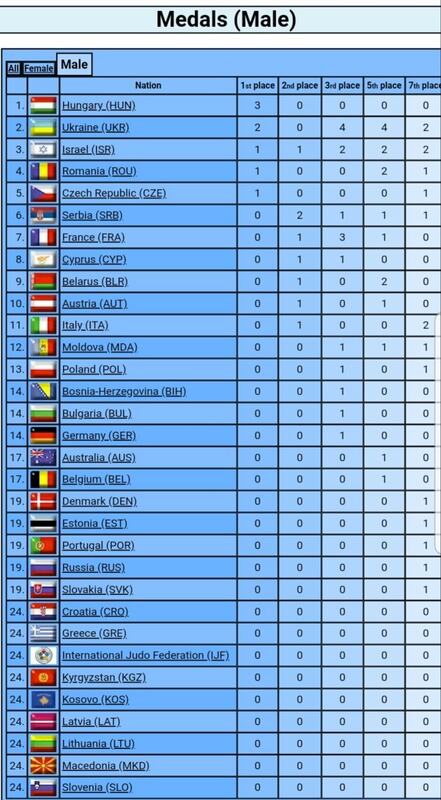 The programme is part of the Strategic Planning of the Cyprus Olympic Committee and was attended by 35 women, mainly from the Cyprus Sports Organisation and the Sports Federations. 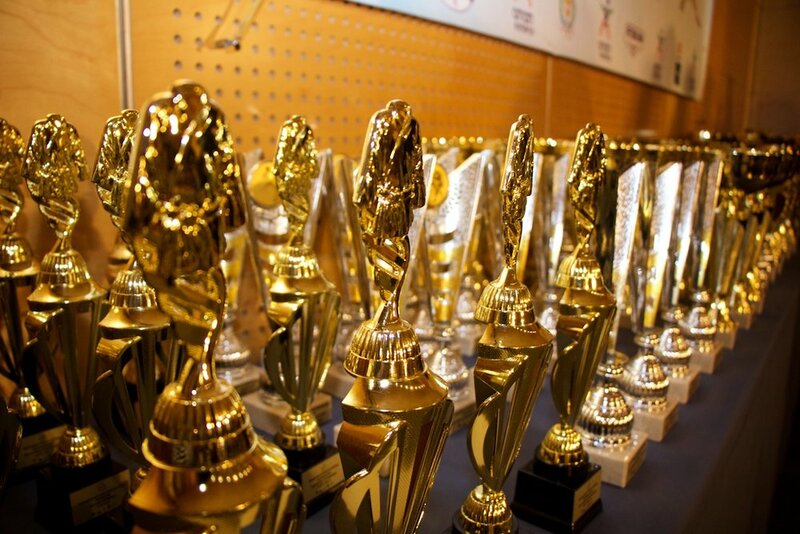 Mrs. Calli HadjiIosif, President of the Cyprus Olympic Assosication Women and Sports Committee stated that the training programme was implemented over a period of eight months and is part of a series of educational actions we have designed as the" Women and Sports "Commission. Seminars, conferences and programmes aiming at educating and training existing and new potential for solid reflection, changing orientation, challenging stereotypes and above all claiming the undisputed right of women to parity in decision-making centres." 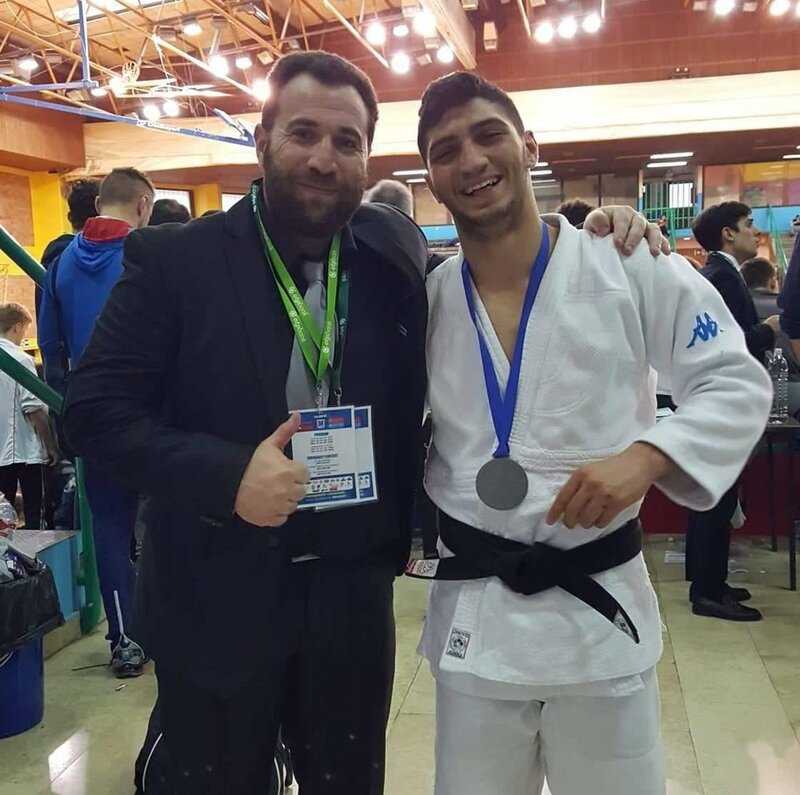 At a meeting of the Management Committee on February 5, 2019, Zen Judo Club was promoted from a provisional to full member Club of the Cyprus Judo Federation. 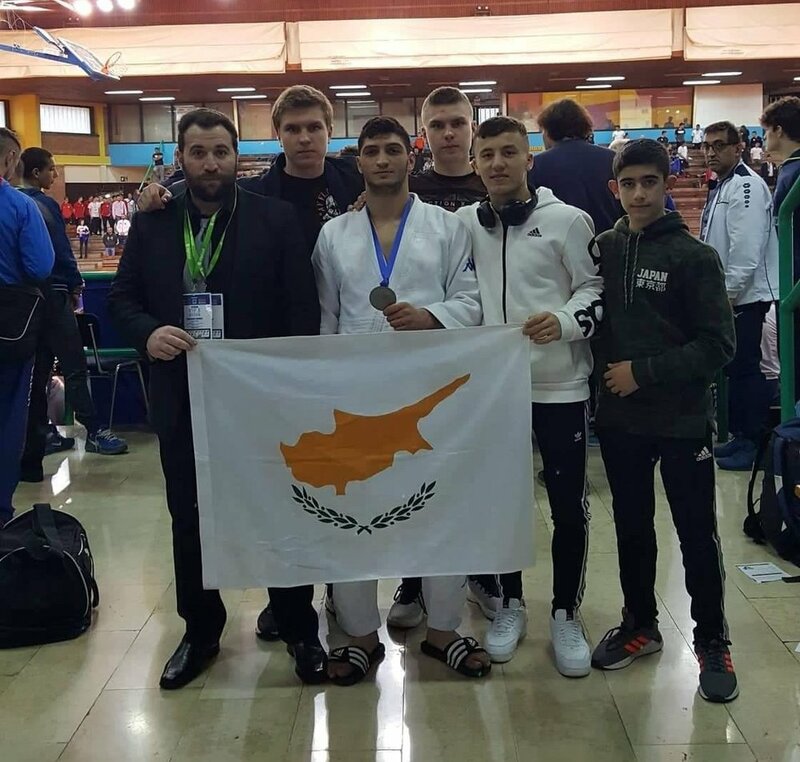 The dates of the PanCyprian Championships for 2019 have been confirmed and can be found HERE. For more information, please contact the Federation directly.